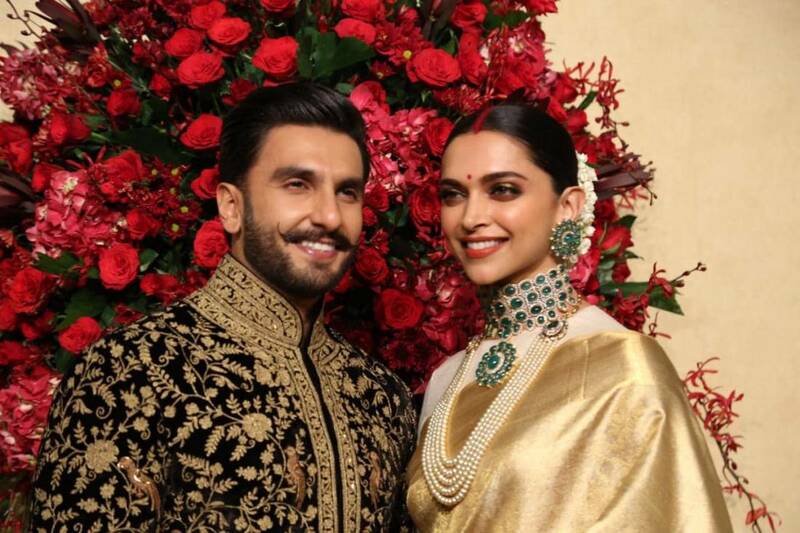 Deepika Padukone Spills The Beans On Her Wedding With Hubby Ranveer Singh! Deepika Padukone got married with Ranveer Singh on November 14th and 15th in Lake Como, Italy. Deepika also recently shot for the GQ magazine. She looked super hot on the cover page of the magazine. Deepika also talked fondly about her wedding in Italy and how it took place in attendance of 'people who've seen you grow, been part of your journey and are genuinely happy for you.' She also spoke about her camaraderie with her husband Ranveer Singh. Deepika said, 'I think you just know when you want to spend the rest of your life with that one person and he's everything rolled into one man. He's my best friend, playmate, companion and confidant. I can be silly in front of him, I can be stupid in front of him, I can be sick in front of him, I can be whatever I want to be.' Their love story could not be magical than this. 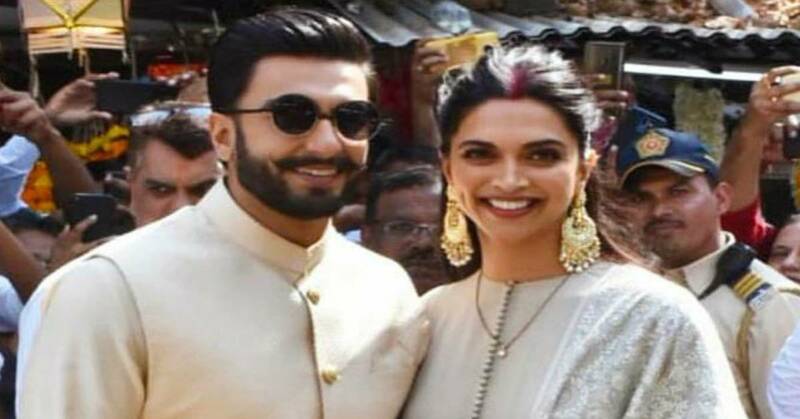 This has truly been a beautiful and eventful year for Deepika Padukone as her film Padmaavat garnered much acclaim and also she entered into marital union with Ranveer Singh. She further said, "Unfortunately I live in a tiny apartment so I don't have the luxury of gardening, but I do what I can on my deck area. I have a tulsi plant and some orchids which can be a bit moody. I talk to them in the mornings ask them how they are, supervise how they're doing. But yeah its more that feeling of joy of seeing something grow and blossom."